Photo illustration by Mental Floss. Great Auk: Nature Picture Library, Alamy. Hat, storm: iStock. Sailing near the remote Scottish island of St Kilda, Laughlan McKinnon sighted a strange bird napping on a rocky sea stack. It didn’t resemble most other birds he'd seen near these waters. It wasn’t a gull or a puffin. 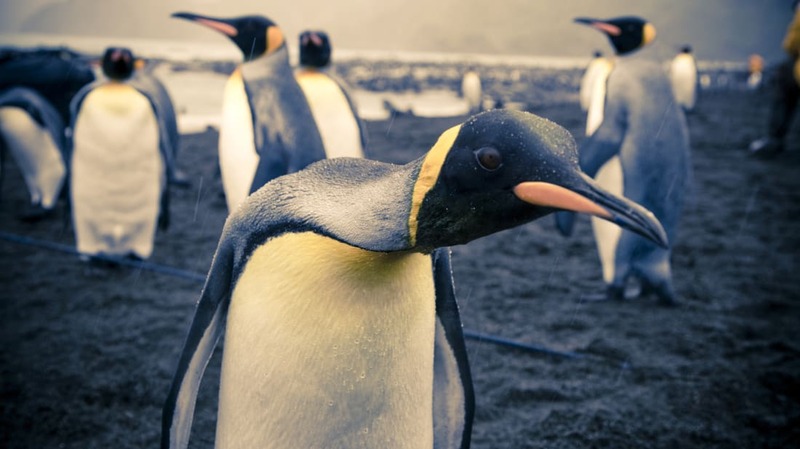 Plump and tuxedoed, it stood 3 feet tall and had comedically short 6-inch wings. Which is to say the birds were easy to kill. Great auks had no fear of humans; a person could easily walk up to a bird and strangle it—and many did. In 1534, the French explorer Jacques Cartier wrote that he was able to fill two boatloads of dead auks in just half an hour. He compared the activity to packing a ship with stones. An auk, after all, was worth more dead than alive. Locals valued its meat, which fishermen used as food and bait. Sailors coveted the oil rendered from the bird’s fat. Pillow-makers prized the auk's feathers. By the 16th century, the bird’s population had plummeted so quickly that conservation laws were written to protect it. By the 1770s, the island of St. John's in Canada had outlawed feather- and egg-collecting and penalized criminals with public floggings. But that didn’t stop people from killing the birds: As the population of great auks dropped, the profits to be made only increased. So when Laughlan McKinnon saw an auk around July 1840, it's likely he and his two companions had money on their minds. For an unknown reason, however, they made the unusual decision to take the bird alive: One of the men, Malcolm MacDonald, approached the snoozing bird, snagged it by the neck, and lassoed its legs together. Unsurprisingly, the auk woke and began to wail. And as the bird screamed, rain began to fall. The men decided to wait out the storm in a small hut called a bothy, and they took the bird inside with them. One day passed. Then a second. Rain and wind continued to roar, and the swelling waves prevented the men from returning to their boats and heading home. By day three, the men, still cooped up in the bothy with the bird, were likely starting to go stir crazy. Adding to their headache was the bird itself, which kept screaming whenever anybody approached it. Finally, as the story goes, the fishermen concluded that there was only one cause for their bad luck: The bird was no bird at all. It was a storm-conjuring witch. And there was only one way to deal with a weather-controlling witch: They had to kill it. According to one account, the men beat the auk with two large stones (others say they used sticks) until it was lifeless. 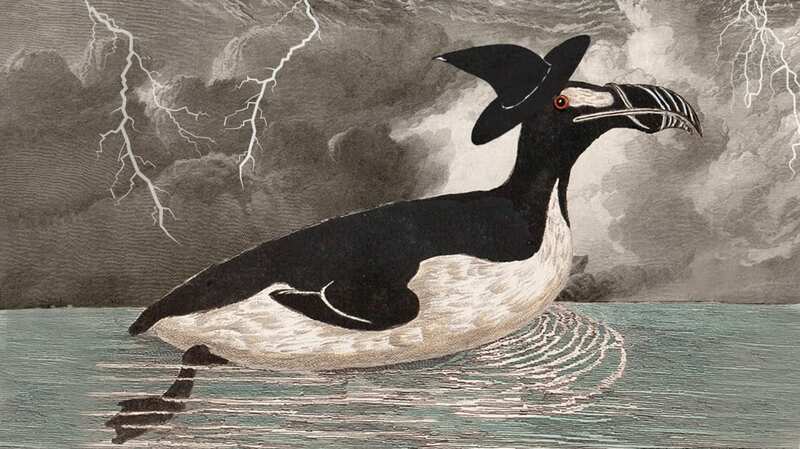 Decades later, historians learned that this bird was likely the last great auk in Great Britain. 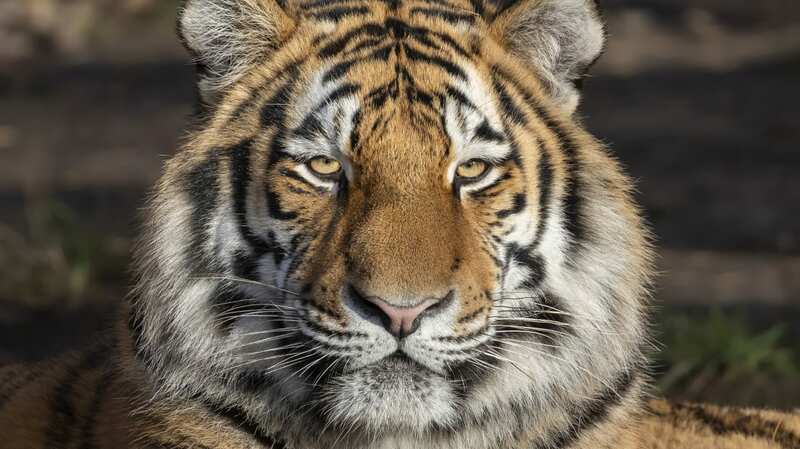 Within five years, the last breeding pair of the species would suffer a similar—though less superstitious—fate. On the island of Eldey near Iceland, a mating pair of auks was strangled to death by a group of fishermen. At that moment, the female bird had been incubating an egg. As the men struggled to kill the auk, one of the fishermen stomped on the egg with his boot, effectively crushing the future of the species along with it.